If you own a collector car in Edwardsville, chances are you’ve spend countless hours, and a good deal of money taking care of it. That’s why it’s so important to carry the correct type of class car insurance on your classic car. In most cases, you do not want to insure a classic car under a regular car insurance policy because the coverages are not the same. At The Insurance Alliance, we have access to multiple classic car insurance companies in Illinois, so we can shop and compare to find the best possible combination of price and coverage. 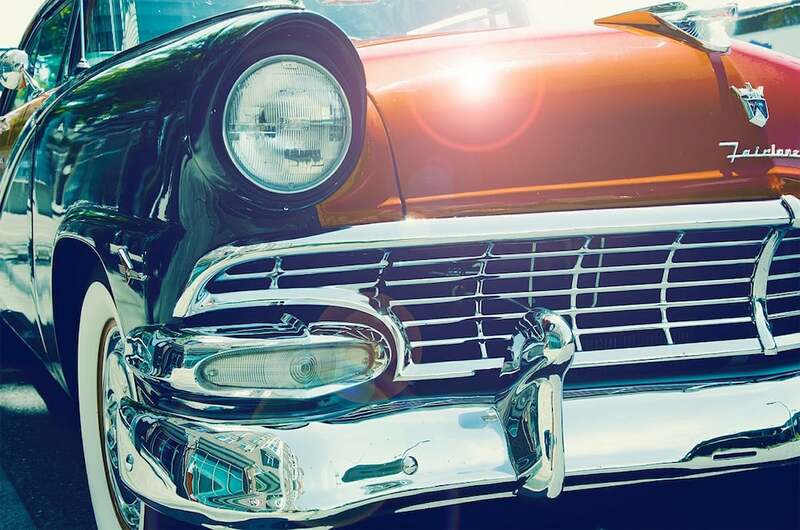 To get started with your classic car insurance quote, call our office or fill out our quick online quote form to get the process started online in seconds!